New features! Photographic archive path can be changed. Long exposure photography is a happy thing, we try to let the phone can long expose. 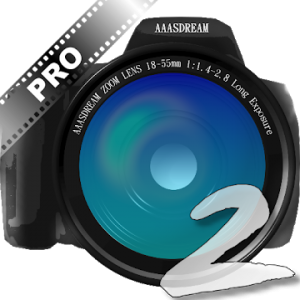 Download it right now, you will find the process of a long exposure is so magical. Resolution list in full version and general version are the same.